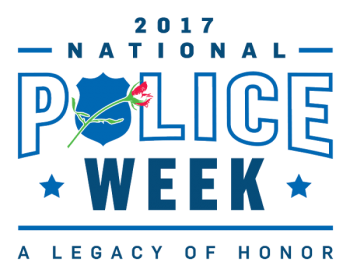 Help make a difference in the lives of our officers, fallen heroes and families. September 11th, 2001 rocked America to the core. We will always remember the bravery, strength, and courage the first responders portrayed on that day. On September 11th, please take a moment to honor the 343 heroes who lost their lives. 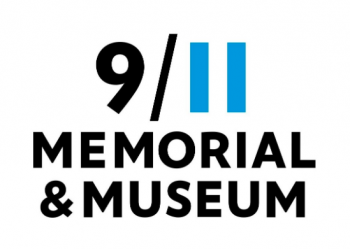 Check out the 9/11 Memorial & Museum website to find a memorial near you. 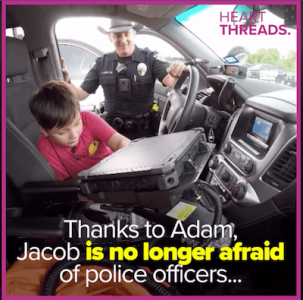 We love the viral video from HeartThreads that tells the story of a Texas police officer calming down a nervous child. He let the boy sit in his patrol car and gave him a tour of the police department. The best part? That boy wants to be a police officer when he grows up now! Can’t wait to have you as a brother in law enforcement, Jacob! Check out the video here! 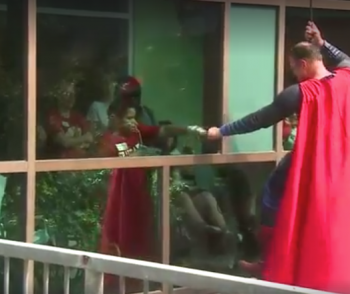 Our brothers and sisters in blue may not normally wear capes on the job, but the Austin Police Department did when they dressed up as superheroes at their local children’s medical center. We love sharing what our fellow law enforcement officers are doing in their communities! Check out the PoliceOne.com story and full KXAN video here. On Thursday, May 17th, we hosted a memorial event to reocgnize and remember the nine officers that were killed in the line of duty. Check out this video that went viral (with over 1 million views in the first 48 hours) of a Florida dispatcher singing version of Hallelujah with the words written to honor law enforcement. We've also included photos from our event in a gallery below. Our country has struggled with the balance of political correctness, maintaining civil rest and protecting those who protect our communities. 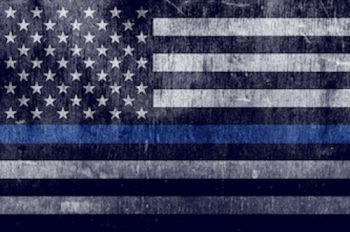 So far in 2018, too many law enforcement officers have been killed in the line of duty helping to maintain these principles. 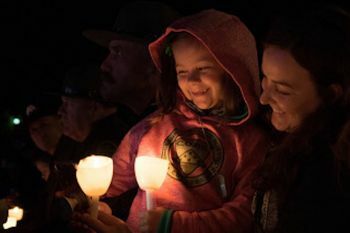 Let’s take a moment to remember all of these brave heroes by reviewing the 2018 Honor Roll of Heroes… Click here to learn about them. 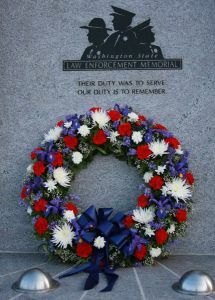 Please join us for our annual law enforcement memorial service on May 17, 2018 at 9 AM outside the Manatee County Courthouse. 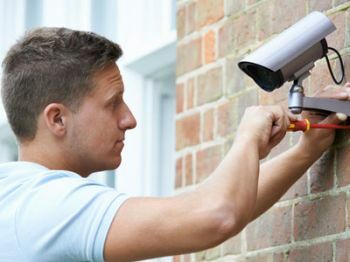 Help Make a Difference in Our Community! Join Us in our Endeavor! 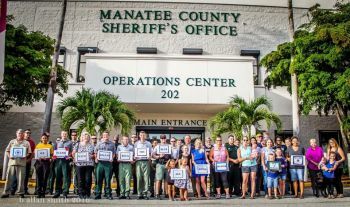 Join Manatee FOP in our various causes and subscribe to our newsletter for all the latest updates and be a part of our community.